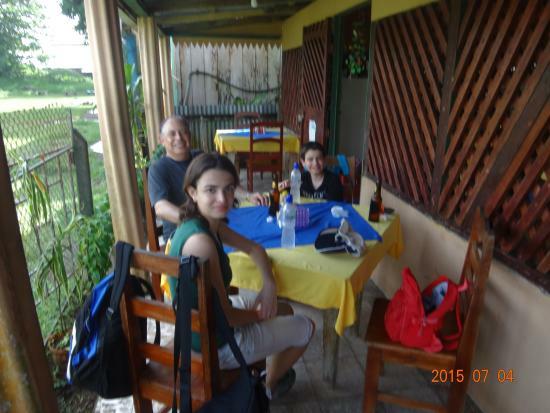 Fresh Foods is a great restaurant based in Tortuguero, Costa Rica. It offers delicious dishes for locals and travelers alike. If you are in this area wondering where you can have flavorful dishes at cheap prices, this is the right spot for you. There, you can have breakfast, lunch, and dinner without breaking the bank. Stop by and savor its various dishes. 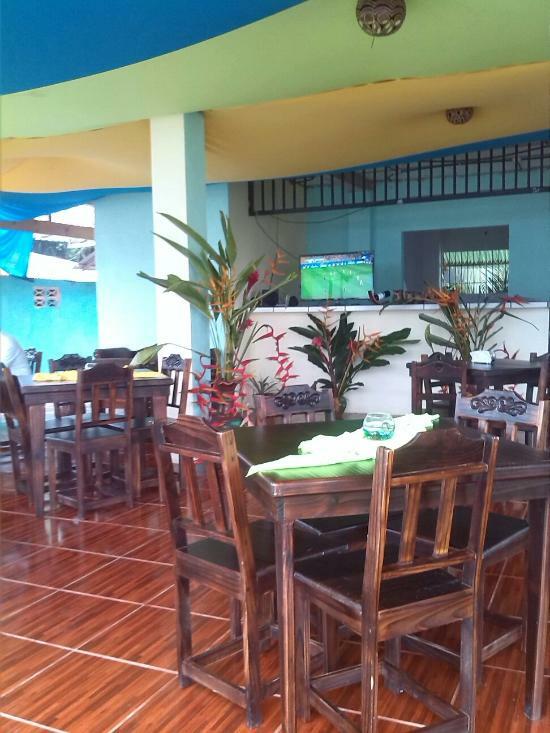 Situated in the center of Tortuguero, Tutti’s excels in pizza and pasta; it offers other kinds of food. 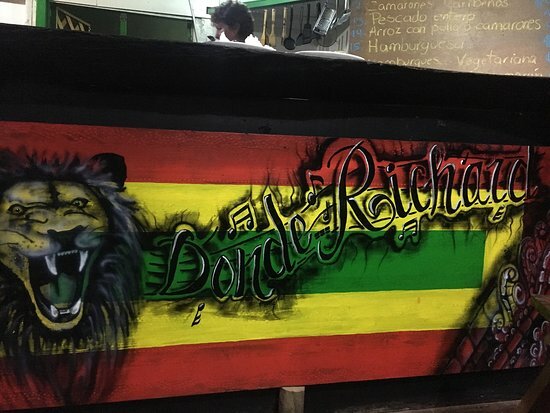 If you are looking to enjoy foods at a restaurant with the culture of Caribbean, this restaurant is the right spot for you. So, it is visited by the locals and travelers. Take your friends with you for a great time together. 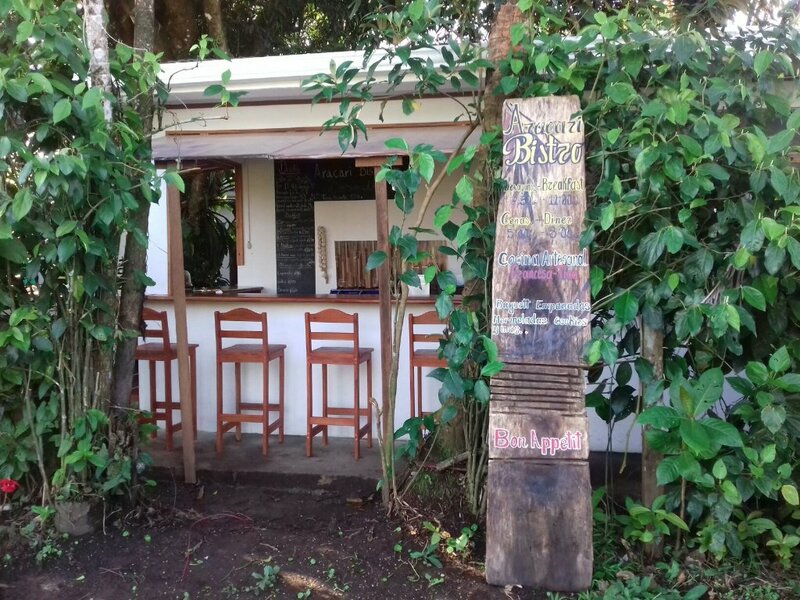 Taylor’s place is a hidden food treasure located away from the main road in Tortuguero. 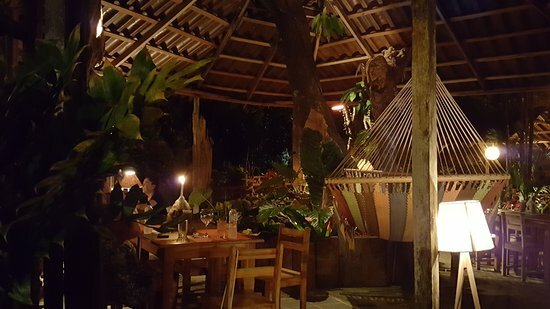 Despite its location, travelers and locals go extra miles just to enjoy meals at the spot; they label it the best restaurant in the area. If you are around looking for the best yet affordable foods, look no further; this is the right spot for you. 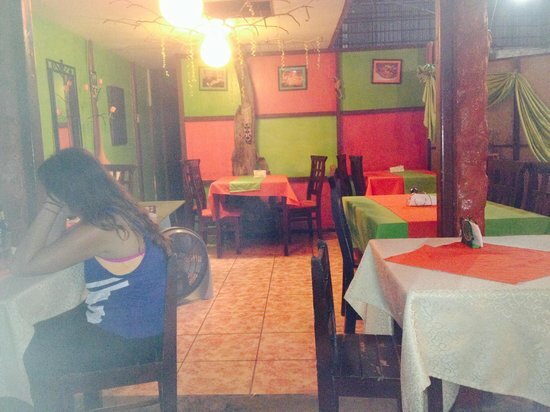 Situated in Tortuguero, Miss Miriam’s is a nice restaurant offering authentic Costa Rican dishes at affordable prices. Because of its quality, the spot is frequented by both locals and travelers. If you are looking for delicious food, look no further, Miss Miriam’s can meet all your needs. Given that it usually gets fully packed, you had better make a reservation prior to going for meals. For memorable moments, you can take your family, friends, and partners with you. 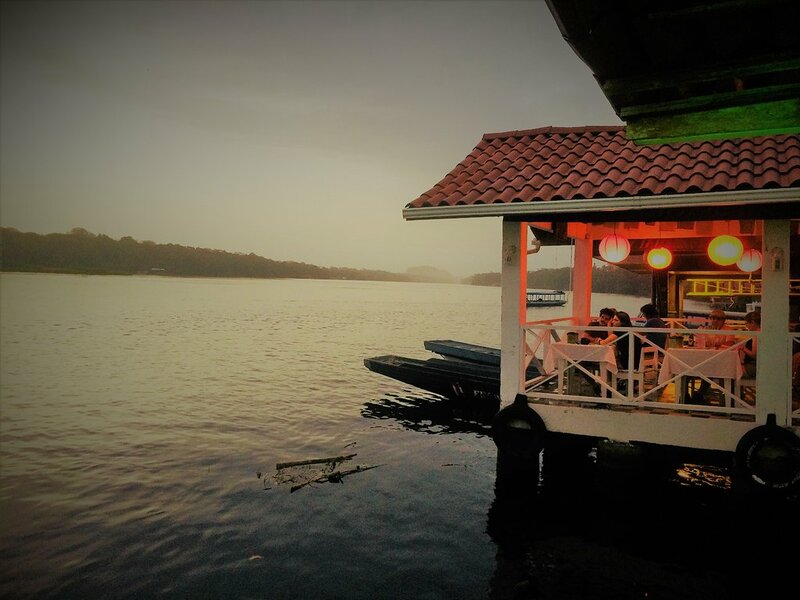 Situated on the road between the National Park and the Turtle Conservatory in Tortuguero, Donde Richard offers quality foods and beverages at unbeatable prices for both locals and adventurers. If you find yourself around this area, make sure you stop by and indulge yourself with its foods. As the spot is frequented by many visitors, you’d better book a table in advance. The menu consists of piña Colada, smoothies, cocktails, patacones, pork, beans, rice, salsa, garlic and Caribbean shrimp, ceviche, French fries, and much more. Every food is authentically cooked with local fresh ingredients. 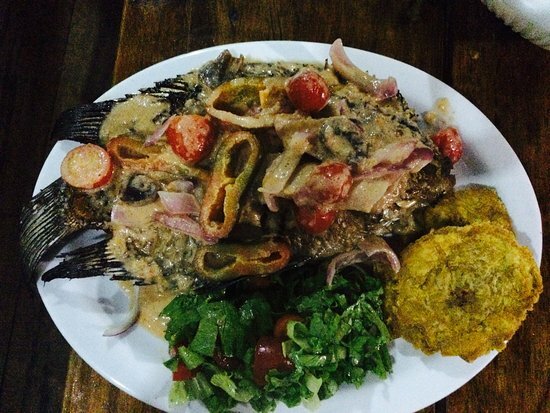 Though there are many excellent dishes, you need to order rice, salsa, patacones, beans, fried pork. These dishes are out of this world. If you need more, you can grab the ceviche. It is also excellent. Any of these dishes will have your mouth watering. As for the shrimps, you can either go with the garlic one or with the Carribean shrimp. There are many drinks. You can order the Mango smoothie, Piña Colada, or cocktails. While every drink is tasty, the Piña Colada is said to be the best out of the restaurant. The restaurant provides excellent services for the visitors. Trained as English teachers, the staff speaks English fluently. So, the English-speaking clients don’t have to struggle to make their orders in Spanish; they can easily communicate with them in English. Both the Spanish speakers and the English speakers can order anything in the language they know best. The staff will get it for them. After choosing their entrées, the servers bring the dishes in a timely time.